If you're looking to build up your breastmilk supply you'll need plenty of storage bags! 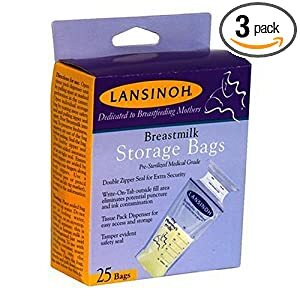 Right now you can pick up a 3-pack of 25-count boxes of Lansinoh breastmilk storage bags for just $10.62 from Amazon. That's a total of 75 storage bags for 64% off the regular price of $29.96! 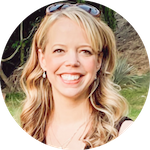 You'll need to place your order with Subscribe & Save to get the lowest price of $10.62, but you can cancel the subscription with the click of your mouse as soon as your order ships. Shipping is free on this item, too!